The Supreme Court has stayed a judgment of Madhya Pradesh High Court that held that the Hindi version of enactment will prevail if there is a variation in its Hindi version and English version. 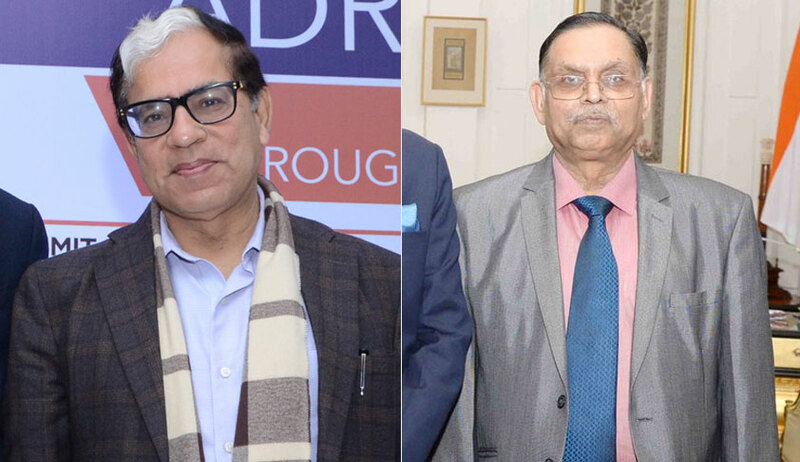 Assailing the judgment of the division bench of the high court, Senior Advocate Rajeev Dhawan contended before a bench of Justice AK Sikri and Justice Ashok Bhushan that in Park Leather Industry Pvt. Ltd. Vs. State of U.P. & Ors., it is very clearly laid down that if there is a variation in Hindi version and English version of a particular enactment, it is the English version which is to be prevailed. The division bench headed by Chief Justice Hemant Sharma, in a judgment delivered in May, had held that the language of the state being Hindi and the Act having been passed in Hindi, the English version of such text in Hindi is an act of the Executive, which will not prevail over the legislation enacted by the state legislature in Hindi. The high court, while taking this view, had referred to an old Allahabad High Court judgment in Haji Lal Mohammad Biri Works Vs. Sales Tax Officer that examined Article 348(1) to hold that English version of an Act in the State of Uttar Pradesh has merely a status of an authoritative text in the original text and that in case of conflict, Hindi version would prevail. The bench also noted that the said judgment in Haji Lal Mohammad Biri Works (supra) was approved by the constitution bench in a judgment rendered in M/s JK Jute Mills Company Limited Vs. The State of UP.